We specialise in delivering a complete range of services to restore the natural good looks of your brick home including brick repointing, tuckpointing, brickwork repair and brickwork sealing solutions. 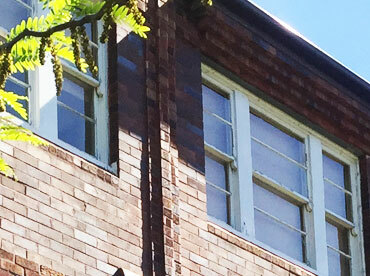 Repoint masonry restoration has over 30 years’ experience in bricklaying and brick restoration in the Sydney area. With experience stemming from traditional restoration of historic buildings in the UK, Repoint masonry restoration has the knowledge and expertise to handle the most challenging brick repointing jobs. 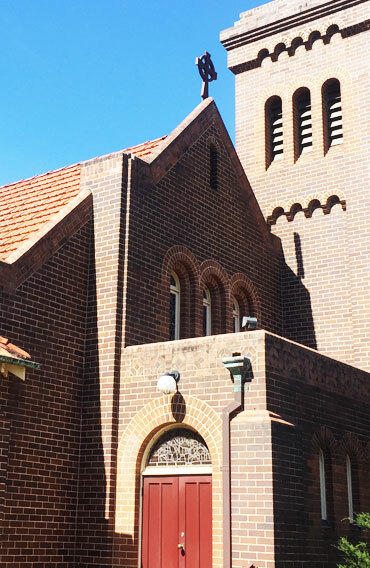 We have built our reputation based on delivering brickwork repointing solutions for Sydney homes that represent quality, efficiency and value for money. Don’t put up with crumbling, damaged and unattractive brickwork any longer. Call us today for a free consultation for all our brick repointing, repointing masonry and brick repair services. 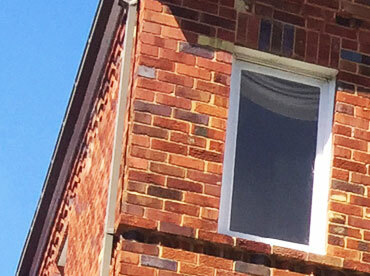 We have built our reputation based on delivering brickwork repointing solutions for Sydney homes that represent quality, efficiency and value for money. Don’t put up with crumbling, damaged and unattractive brickwork any longer. Call us today for a free consultation for all our brickwork repointing and brick repair services. BRICKWORK REPOINTING FOR YOUR HOME? The walls that surround your home are often taken for granted, but they feel the effects of time and weather as keenly as other parts of the house. Crumbling mortar and displaced bricks can let in water, leading to dampness, rusting wall ties and bowed brickwork. Ultimately, problems with lintels, sagging roofs and the collapse of the outer skin of brickwork can be the extreme results of neglect. Brickwork Repointing is a cost-effective and practical way of restoring the looks and strength of your brickwork. Repoint masonry restoration’s qualified tradespeople can provide a complete brickwork repointing overhaul by replacing fretted bricks and rusted lintels, and repointing the old mortar joints, while an acid clean of the brickwork will return your home to its former glory. Brickwork repointing is time consuming, dusty and very few people enjoy doing it, so lesser-skilled operators cut corners by not raking out the joints deeply enough, and not filling them properly. Such repairs are low quality and need replacing sooner than you would expect. The Repoint approach solves these brickwork repointing problems through the latest technology, unique equipment and highly-trained personnel. The materials we use are specially formulated to match and better the strength and character of your original mortar. Repoint also offers a water repellent application service, developed for buildings that suffer extreme weather exposure to protect your walls from water penetrating the outer brickwork. When it comes to brickwork repointing and brickwork repairs, the solutions offered by Repoint are second to none. 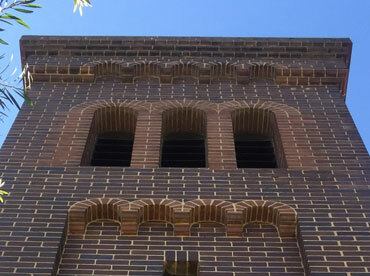 We proudly stand by our reputation as Sydney’s leading brickwork repointing specialists, with a commitment to offering our clients a complete range of tuck pointing, brick repointing, brickwork repair and brickwork sealing solutions that represent value for money and exceptional quality. For an obligation-free consultation and quote on all brickwork repointing solutions in Sydney, call us today on 0408 417 648 or Click here to request a free quote. We contacted Repoint masonry restoration about having our Federation Era House brickwork repointed. The owner Graham Hall quoted the job for us and followed up shortly thereafter. We decide to use his company for the job. It is a great result. Our house has been restored to its’ former glory, and we are thrilled with the result. We have had numerous very favourable comments from friends and most especially our neighbours ( usually the harshest critics)! We were occupying the house during the restoration, and have no complaints about the level of impact by the crew. The property was kept in a tidy state, and importantly all work was cleaned down at the end of each day. We highly recommend Repoint masonry restoration as it is refreshing to have that level of professionalism on a project. 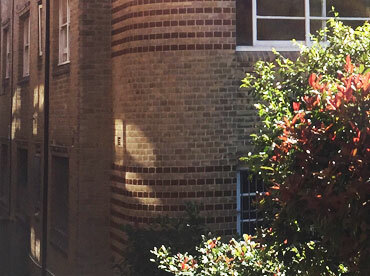 Having worked in real estate for over 15 years in a Bondi Junction office as a Property Manager I have engaged Graham company on numerous occasions to undertake both minor and major building brick work repairs and replacements. Quotes were received in a timely manner, very detailed, competitively priced and included scheduled staggered payment options. The company was very efficient, diligent and Graham Hall has the knowledge and experience to undertake any building brickwork issue whether it be replacing lentils, minor tuckpointing or major works. He is easily accessible and has a hands-on approach to his work. Onsite visits and progress updates were common. I have had the privilege to engage Graham on major jobs one being 54 Mitchell St a $40,000.00 repoint of the front of a building in Bondi. The building consisted of 8 units. During this period the building was tenanted and major works were undertaken taking into consideration the health and safety of all occupants and visitors. Graham was very conscious of minimising noise factors, access to the building, efficient in minimising the inconvenience and dust to tenants. Grahams work has always completed work to a very high standard and I can highly recommend him in his endeavours with his new company Repoint Pty Ltd. Now working with Position Realty in Rose Bay I will most definitely be using Graham again as I was completely satisfied with his previous completed work and his ethics. Please feel free to contact me if you have any questions. My wife and I want to thank you so much for a wonderful job. Right from the initial enquiry with Julie in your office to the final product. We would like to thank you and the boys for a fantastic job. It is very hard to find good trades people that are punctual, courteous and respectful of your property. The house looks amazing and it was far less painful than had envisaged. Please pass on our comments to all your staff. I will certainly refer you on to my friends and family.